It may seem that pogonophilia (look it up) has been sweeping the nation over the past decade, but those of us who are committed to the facial hair lifestyle know better. Facial hair is no mere passing fad. We proudly celebrate our furry forefathers: Dali, Lincoln, Darwin, and that master of American verse, Walt Whitman. 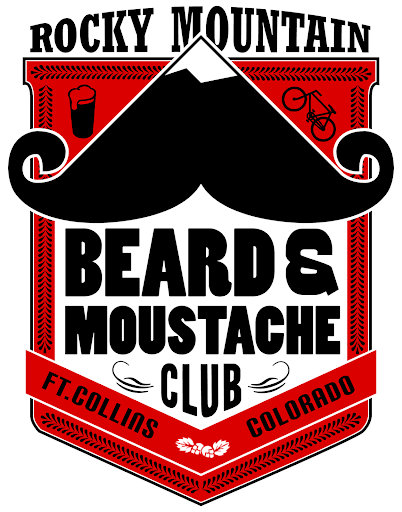 Come join the Rocky Mountain Beard and Moustache Club, an all inclusive club for those who grow, love and support facial hair, to celebrate National Poetry Month with a tribute to the great poet on the 200th anniversary of his birth. 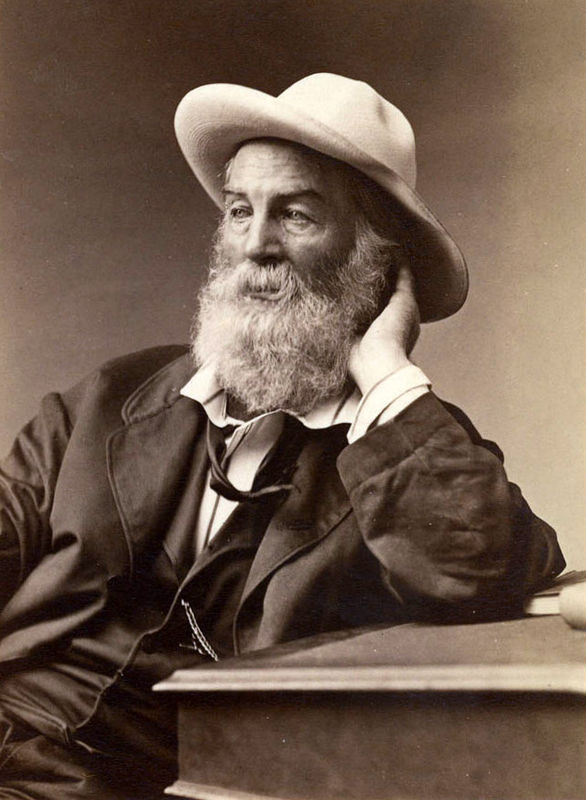 The Rocky Mountain Beard and Moustache Club is celebrating National Poetry Month by throwing a bicentennial birthday bash for Walt Whitman with a Leaves of Grass poetry reading. Come party like a poet as we toast to a lyricist known for his legendary beard and even more legendary poetry.